Wait a minute! Hold everything! Could there be trouble in paradise? Could visible cracks be starting to form in the coalition between extreme right-wingers and their new orange savior, Donald J. Trump? Rush Limbaugh is now saying that Trump’s harping on making players stand for the national anthem may be a bridge too far. 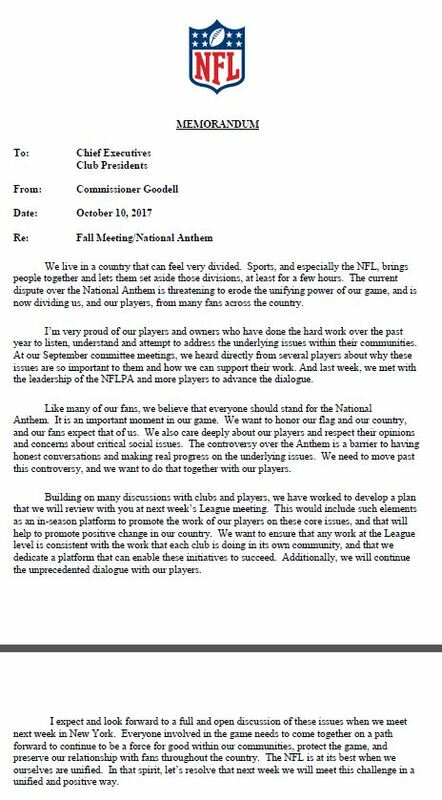 “Commentary this morning about the Commissioner’s position on the anthem is not accurate. What did he say? He disagrees with the Cheeto Hitler? When we get to the point that a president can demand such a thing, we will have entered the realm of fascism and totalitarianism.